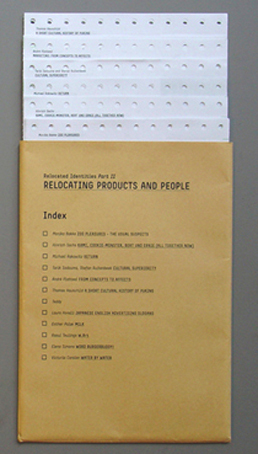 The reader has been produced and printed by PSWAR to accompany the Relocated Identities II project. 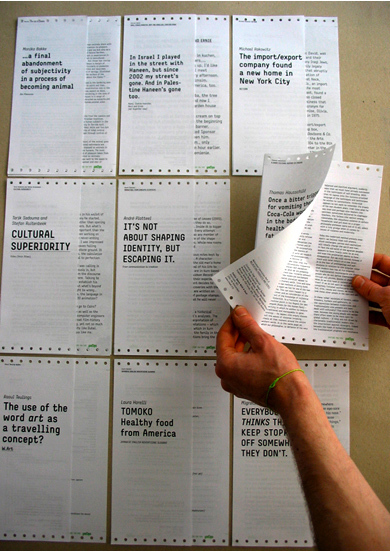 Alongside contributions from the participants, the accompanying publication contains the “Small Cultural History of Vomiting” by ethnologist Thomas Hausschild, who, in a year-long field research in Southern Italy, investigated the culture of vomiting, and found that Coca-Cola exists in an ancient tradition of herbal medicines. • Elena Simons: Word Burgerbuddy!